It’s holiday highlight time again for my favorite stores in the greater Austin area and this one goes out to my lovely friend, Natalie Thorp, Owner of Haute Exchange. Not only do I love shopping her consignment finds, it is a reliable resource for me and my clients. 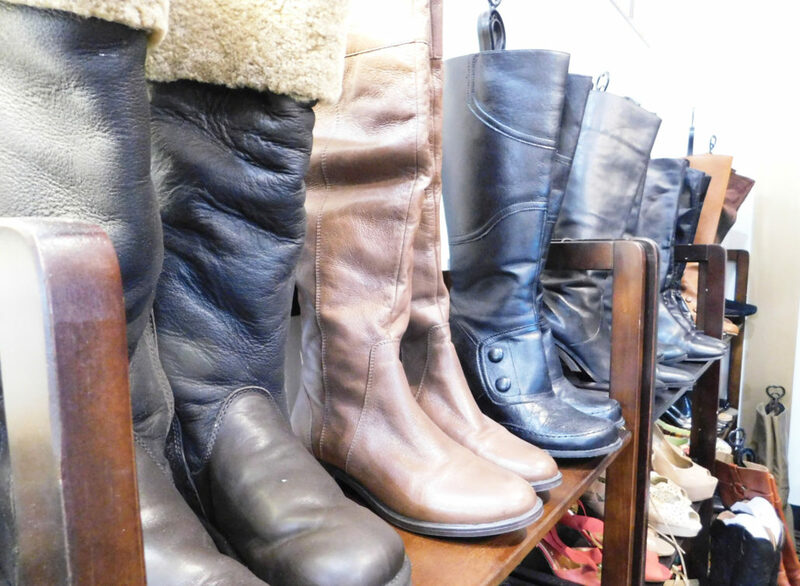 Consignment is a thoughtful way to get a little cash back for your gently worm items and make room for something new. Working with Natalie and her team makes it easier than ever. 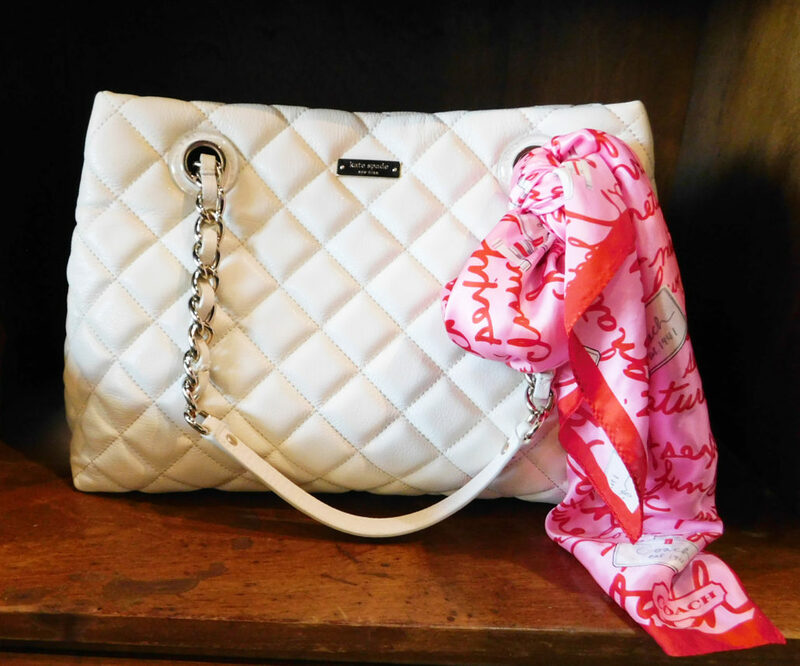 The staff at Haute Exchange is kind, organized, and helps you re-home the old and welcome the new! Even more than being the perfect resource for your closet, re-selling your consignment potentials also helps the environment. JY – Tell us the background of how Haute Exchange can to be and why you chose to work in the consignment industry instead of classic retail? 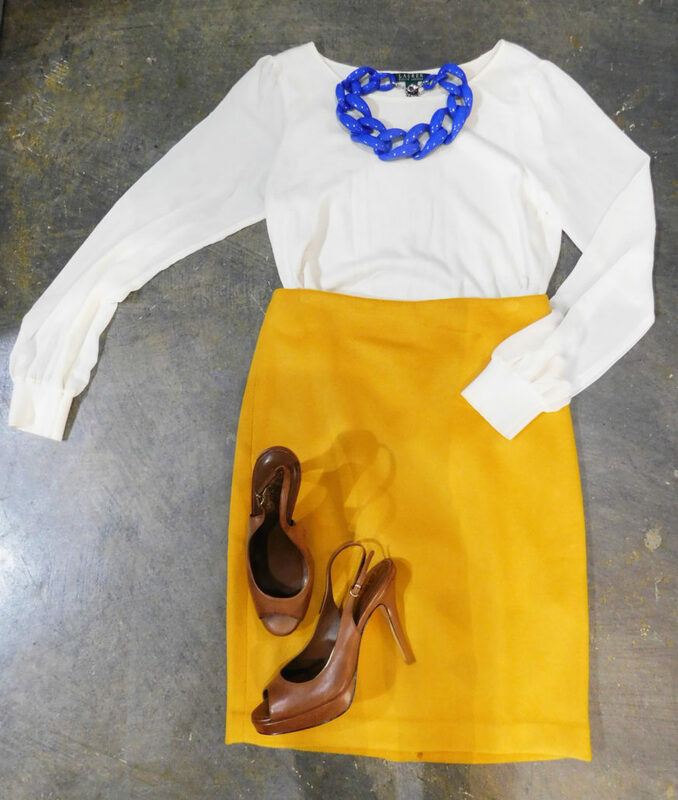 NT – I’ve been consigning and purchasing consignment clothes since I was 16 years old. I was raised in Temple, Texas and there was a consignment shop that I thought was a great business model. My husband is an entrepreneur and this was his idea to start the business in Dripping Springs. But most of all… I am a recycler. I am also a treasure hunter. This business keeps my interest. JY – Please explain why recycled clothing is so important to the environment? NT – Textiles are toxic when buried in our landfills. 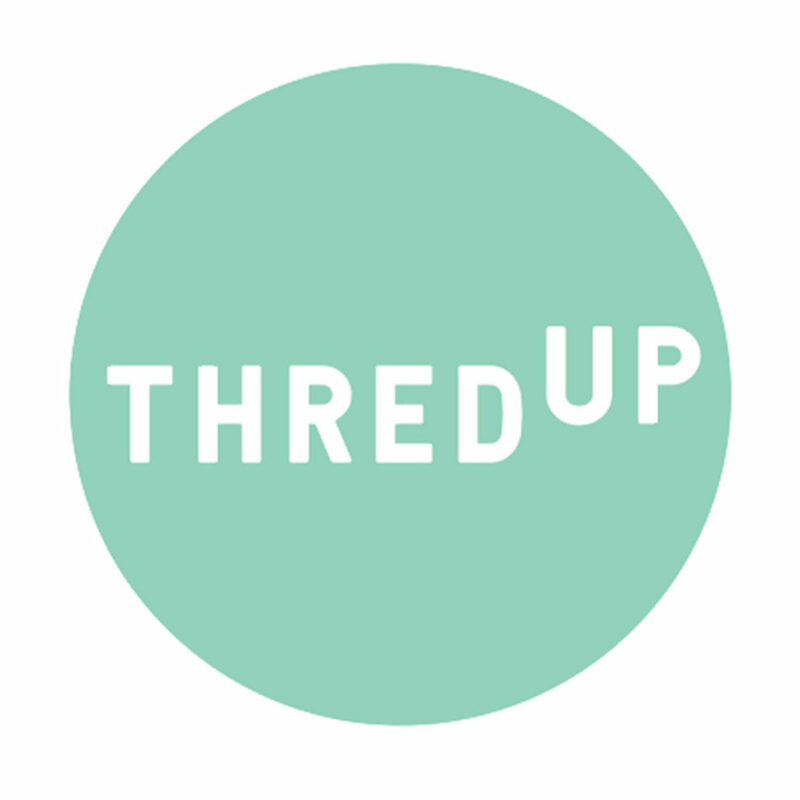 In 2013, Americans recycled some 2.3 million tons of textile waste. That brought a reduction in greenhouse gases equivalent to taking 1.2 million cars off the road for an entire year. Would you throw a car away when you’re done with it? Used car sales brought about consignment for clothing. 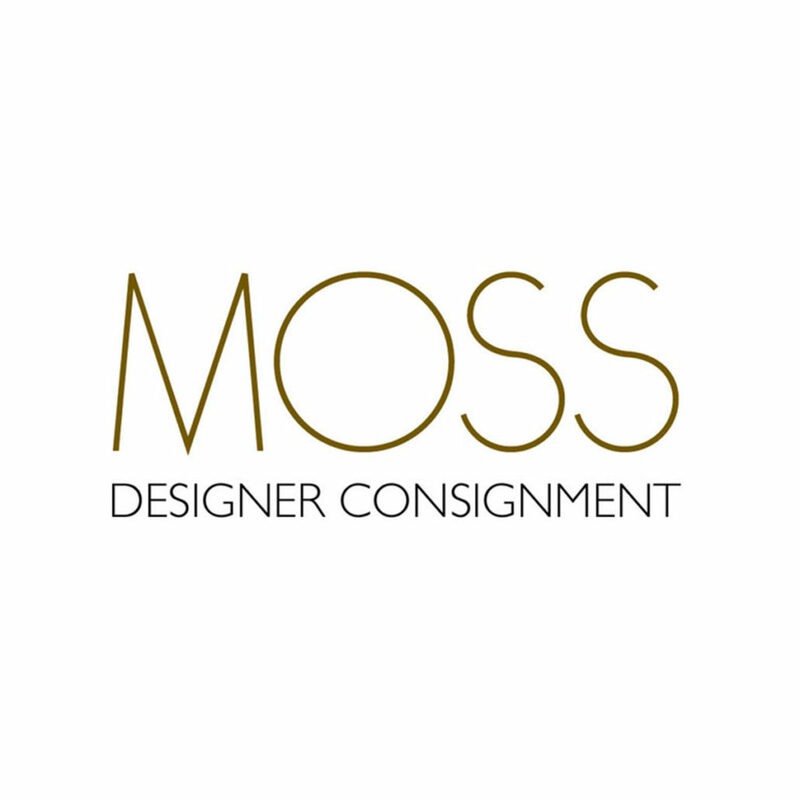 We want you to consider consignment as an option for all your clothing. 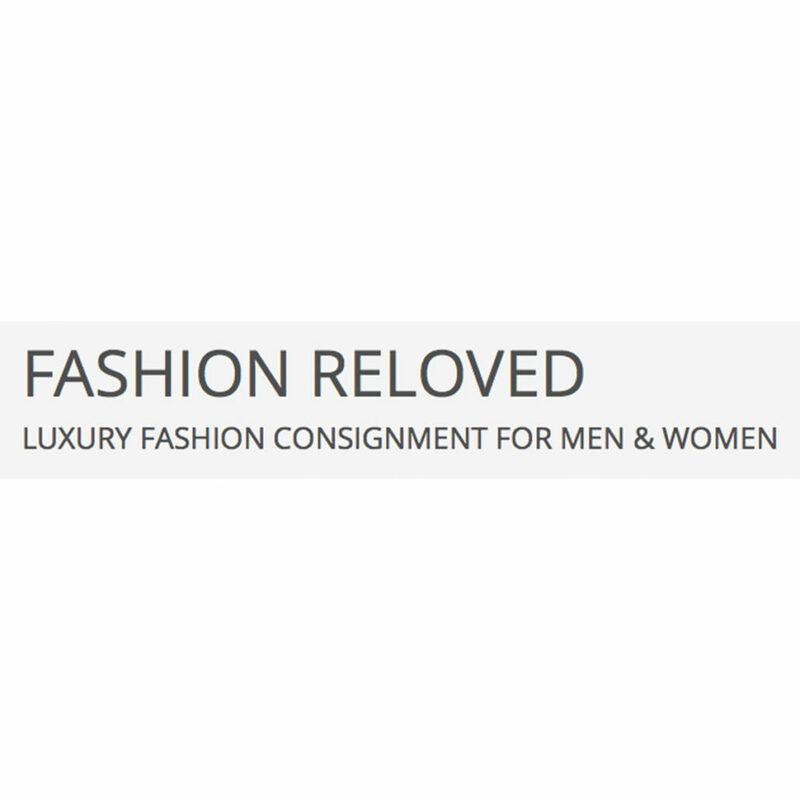 We spend so much on our attire it is a wonderful option to get some of your investment back from unwanted items. JY – What are a few tips you have for shoppers over the holidays? NY – Shop local. Don’t buy at full price. Always consider consignment as an option to the mall. Also consider vintage clothing for a change. 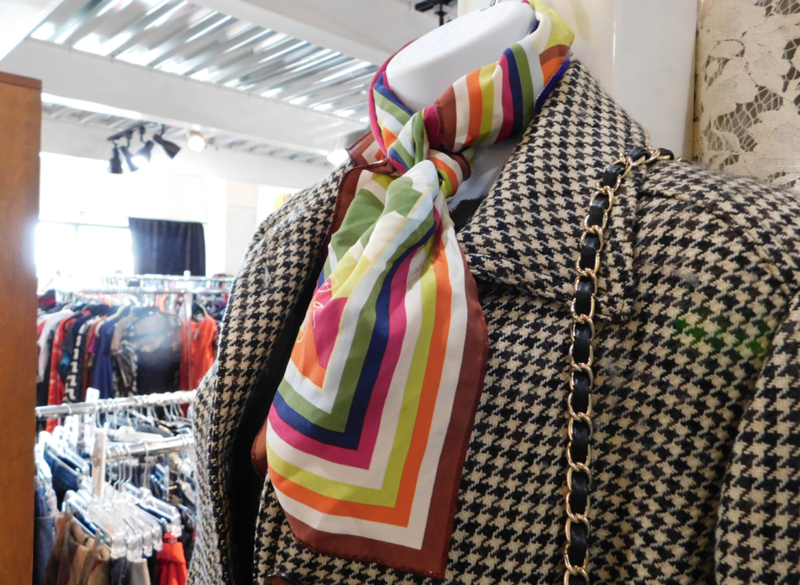 You can find wonderful vintage coats, jewelry, and purses especially. JY – What does your store specialize in? NT – We sometimes take clothes that are brand new. People order off the Internet and decide that’s not what they wanted or perhaps it didn’t fit properly. 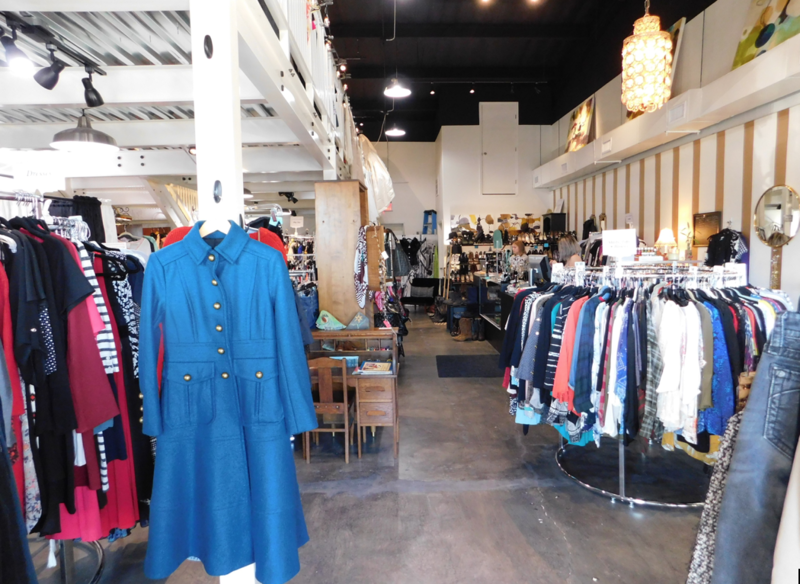 There are so many options in buying clothing at a consignment shop. We may have that suede fringe jacket you’ve been wanting for less than half the retail price. It’s really the thrill of the hunt, the treasure hunt! If you get it in your blood it doesn’t stop. We have a 3 generation concept. You could bring in your teenage daughter or your mom. We have brands for everyone at any age. Most of all we inspect the garment completely, so you know you are getting quality pieces without snags, loose buttons, etc. We never want you to pay full price for your fashion. Most of all if you purchase something with regret you now have a chance to make some of your hard earned money back! 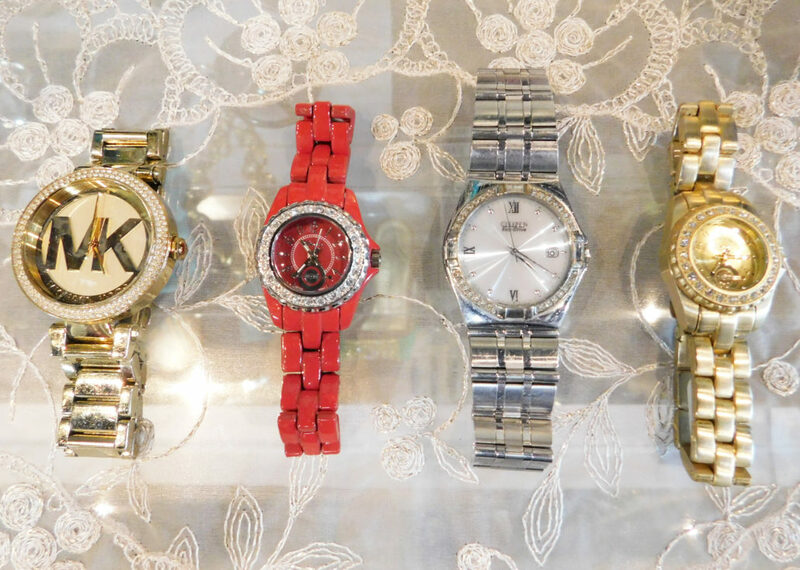 We accept consignments daily! When you shop here…You will start to look for that unique thing that nobody else has or something you can’t buy any longer. We may have it here! And that’s what we seek out at Haute Exchange. We want one of a kind, unusual, very attractive items in our shop. Will also take all the Chico tops that you have too! Ha! JY – What other things would you like potential customers to know? NT – We are here for the Dripping Springs community to repurpose their clothing. I just want to foster those ideas in the community that some things are meant to be reused and that it’s ok for you to shop resale. Our shop is clean and neat. 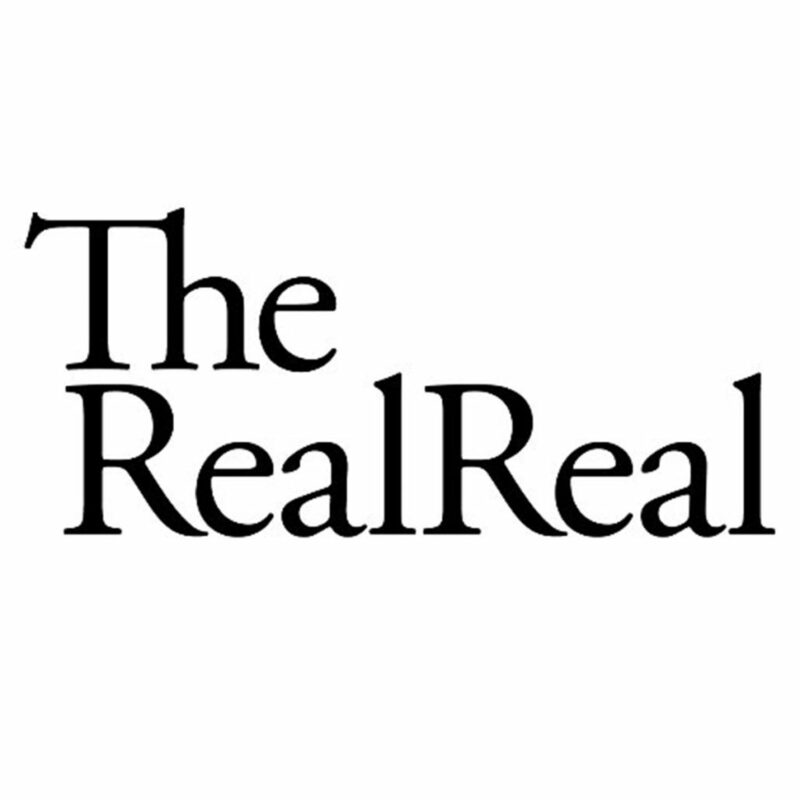 We have the best consigners, the best brands and our clothing is top notch. Happy and Peace-filled Shopping to each of you this Holiday Season. Elaine Turner Fall 2017 MUST SEES!